Q. Do you require 240v power in your vehicle? A. Autofix can install an inverter to suit most power requirements. Q. Would you like a games machine installed in your vehicle? A. Autofix can install games machines, power inverters and headrest or roof mount monitors. Q. Would you like a reversing camera installed in your vehicle? A. Autofix can install reversing or security cameras in your vehicle. Q. Can vehicle camera footage be recorded? A. Yes, the footage can be recorded onto a solid state hard drive. Q. 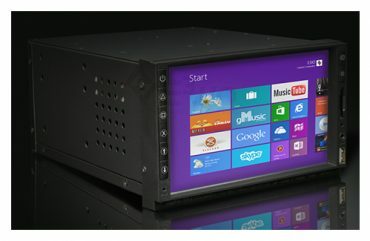 Would you like an in-car personal computer? 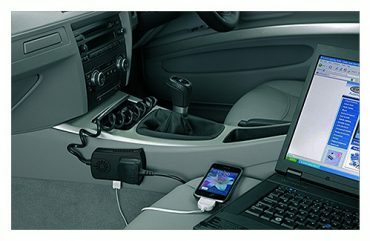 A. Autofix can supply and install an in-car PC and monitor in most vehicles.